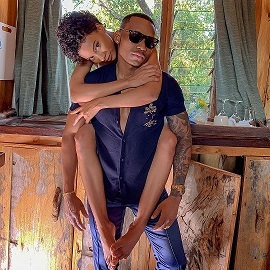 Sensational singer Otile Brown seems like he is madly in love with his Ethiopian girlfriend Nabayet whom he does not shy away from parading on social media. The two love birds have been dating for quite some time now and we at Mpasho hope that their relationship will last compared to his previous one with socialite Vera Sidika. 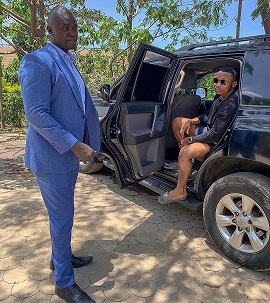 This past weekend, Otile took his girlfriend to the beautiful city of Naivasha which is famously known to be the best place for road trips and mini weekend vacations. The “Japo kidogo” hitmaker shared an Instagram story of himself with his lady pulling up from Naivasha. 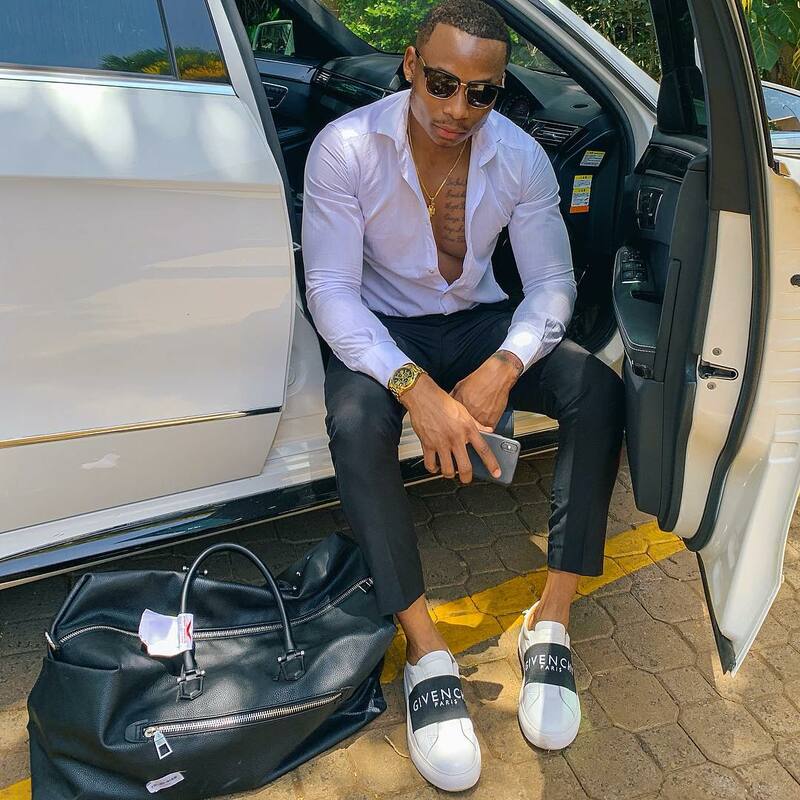 Even though Otile was enjoying some personal time outside the hassle and bustle of the city, he seems to not have forgotten his first love which is music. While in Naivasha, the singer was shooting a video for his new single, Nitulie, and its set to drop soon. The Baby Love hitmaker recently revealed what he goes for in a relationship and it isn’t money, as his ex Vera claimed. He says he looks for happiness, and of course, someone who’ll make him feel comfortable.